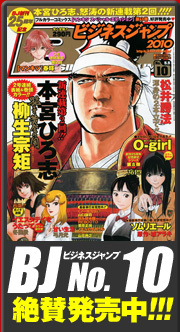 We’ll start with Shogakukan’s BIG COMIC family of seinen magazines. Launched in 1968, they’ve provided a showcase for a lot of Osamu Tezuka’s comics for grown-ups including Ayako and MW. Takao Saito’s Golgo 13 is still going strong almost 150 volumes later. It was also the magazine home of Taiyo Matsumoto’s Tekkonkinkreet, originally published in English and still subtitled as BLACK AND WHITE. Another member of this magazine family, BIG COMIC SPIRITS, is the home of series like Oishinbo and Ikigami: The Ultimate Limit. Shogakukan’s partner in Viz but rival otherwise, Shueisha, offers BUSINESS JUMP. Shueisha also published a magazine named BART during the 1990s. There’s not a lot of Business Jump manga available in English, is there? What am I missing? I don’t know a lot about the publisher known as BUNGEISHUNJÛ, except that they publish a seinen magazine called Shukan Bunshun and that they’ve been offering a manga award since the 1950s. On the license request front, I’ve already discussed the apparently pasta-riffic manga BAMBINO! and BAMBINO! 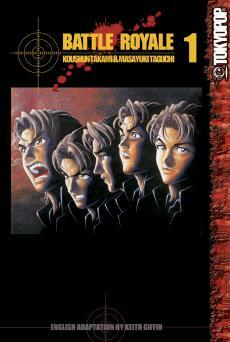 SECONDO, written and illustrated by Tetsuji Sekiya. What’s food without drink, one must wonder? That’s why I’ve asked for someone to license Araki Joh’s BARTENDER. And since there can never be enough Tezuka in English, I’ll renew my call for a licensed translation of BARBARA. 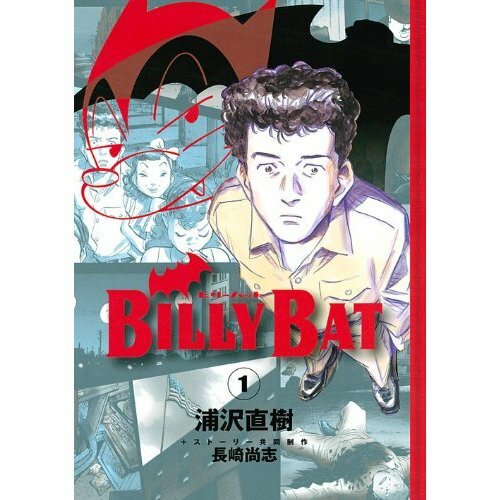 Moving onto the license requests that have lived only in my secret heart, there’s Naoki Urasawa and Takashi Nagasaki’s BILLY BAT, which is currently being serialized in Kodansha’s Morning magazine. It’s a period thriller about a comic creator who realizes he may have unintentionally plagiarized a similar manga. It’s also Urasawa, so it has to be good, right? 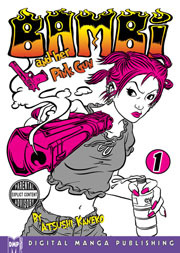 On the list of unfinished series that I would love to see start up again, Atsushi Kaneko’s BAMBI AND HER PINK GUN would be somewhere near the very top. It originally ran in Enterbrain’s Comic Beam, which we all know is a source of joy and wonder. 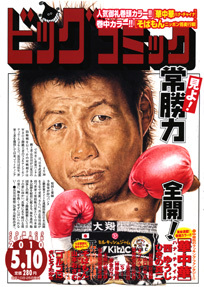 BATTLE ROYALE, Koushun Takami and Masayuki Taguchi’s tale of teens forced to murder each other, was originally serialized in Akita Publishing’s Young Champion. It’s received regular and prestige printings in English from Tokyopop, though I recall not everyone being happy with the translation and adaptation. It’s perennially popular, though, and I seem to recall it doing well in comic shops, which tend to be seinen-friendly settings. Dark Horse ensures that we have no shortage of starts-with-“B” bloodbath titles. 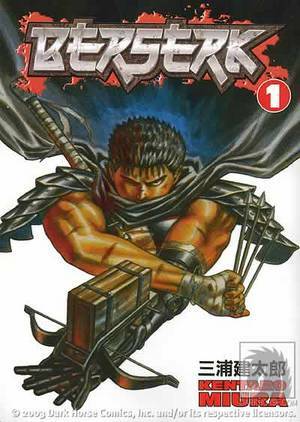 There’s BERSERK, written and illustrated by Kentaro Miura and originally serialized in Hakusensha’s Young Animal. 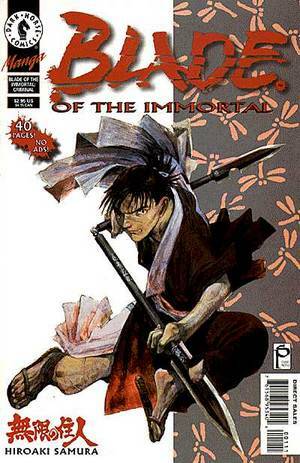 There’s also Hiroku Samura’s BLADE OF THE IMMORTAL, still going strong in Kodansha’s Afternoon. But what if you’re in a more philosophical place? 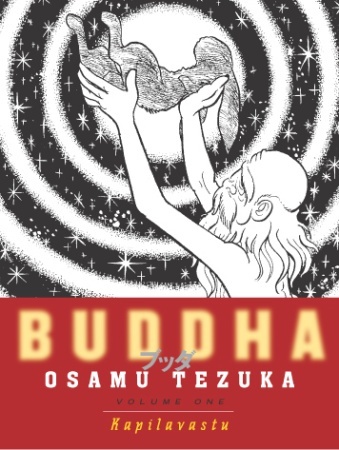 Worry not, as Vertical has published handsome hardcover and paperback editions of Osamu Tezuka’s masterful BUDDHA, originally serialized in a few magazines from Ushio Shuppansha and later collected by Kodansha, I believe. It’s difficult to imagine, but what if your needs for hilarious pirate violence aren’t entirely met by One Piece? 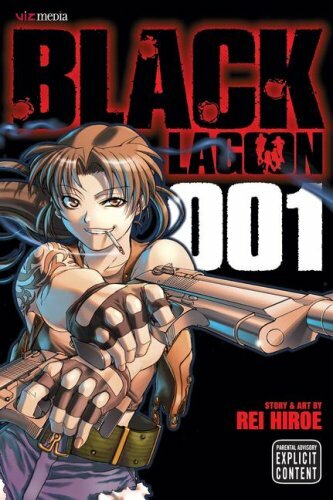 If that’s the case, or if you want your hilarious pirate violence to have a more adult edge, then look no farther than Rei Hiroe’s BLACK LAGOON (Viz), originally serialized in Shogakukan’s Sunday GX. The aforementioned Taiyo Matsumoto may be consistently critically acclaimed, but his commercial record is a bit more inconsistent. 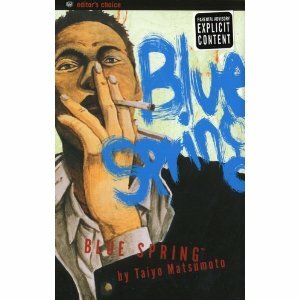 Take BLUE SPRING, originally published by Shogakukan and later licensed and translated by Viz. It was not, I gather, a sales blockbuster. But Viz keeps trying to sell seinen. Their SigIKKI site, featuring titles from Shogakukan’s IKKI magazine, is an excellent example. One of those titles is BOKURANO: OURS, written and illustrated by Mohiro Kitoh. It’s a grim-and-gritty take on giant fighting robots filled with plucky kids, and I can’t say it’s my favorite in the SigIKKI rotation, running a little too Mark Millar for my tastes. I’ve only seen one chapter of Puncho Kondoh’s BOB & HIS FUNKY CREW on the same site, and let’s just say that I don’t exactly feel the void from the absence of subsequent installments. So, what starts with the letter “B” in your seinen alphabet? You are currently browsing the The Manga Curmudgeon blog archives for the day Wednesday, May 5th, 2010.